2018 has been another difficult year for Ukraine and in particular for its foreign policy. Lack of progress in reforming the country puts strict limitations on what can be achieved internationally. 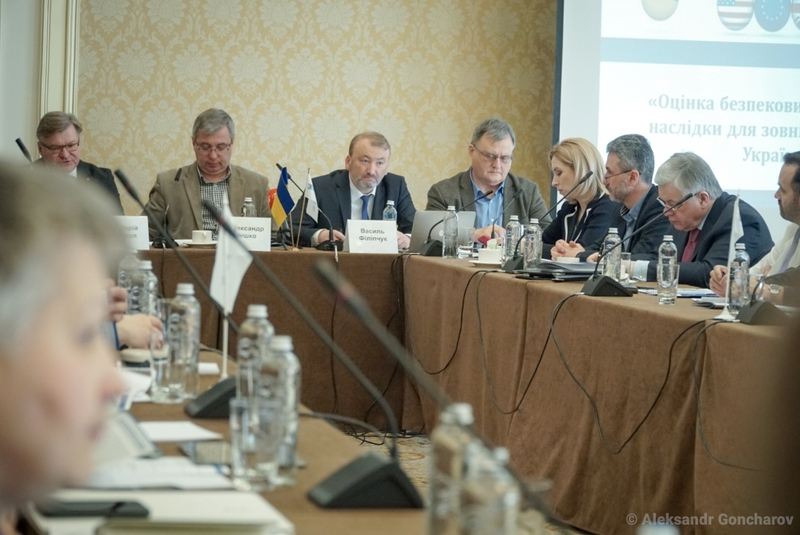 As a result, most significant problems on the agenda – a protracted conflict in Donbas, tense relations with neighbors, insufficient international support – remained unresolved or got worse. As in previous years, Ukraine remains in a grey zone of European security and finds its low levels of efficiency and democracy in a sharp contrast with rhetoric about EU/NATO membership. Things seem to get worse recently also due to changes in strategic environment. The world becomes more prone to hard power and less democratic, while international politics is much closer to zero-sum game than it used to be five years ago. These trends are not favorable for countries like Ukraine – middle powers with weak economies in a dangerous environment. Ukraine, on its part, is responsible for a number of important decisions is has taken. The country’s current international stance is far from the best. intensive rhetoric over cooperation with NATO and EU, resulted in Parliament’s voting for constitutional amendments stipulating Ukraine’s intentions to join both organizations. The Law on Donbas, which entered into force on February, 24th, was supposed to consolidate Ukraine’s efforts in areas of the-then anti-terrorist operation. The latter has been changed into United Forces Operation on April, 30th. The Law has been introduced to resolve legal issues related to the ongoing military operation and, as it soon became apparent, is unable to resolve the conflict. As times goes by, chances for quick and effective conflict resolution are diminishing. By the end of 2018 is has become clear that the idea of UN peacekeeping mission so much disputed a year ago, is more difficult to carry out than it initially seemed. Most likely, the conflict will follow the path of other post-Soviet frozen conflicts, allowing Russia tools for destabilization and partial control and undermining state efficiency in target countries. International environment of the conflict seems to remain quite stable, with Europeans and Americans aiming at minimizing risks of escalation and keeping the conflict at low intensity levels. Ongoing militarized conflict generates demand for a more “rally-around-the-flag” ideology, which has been more actively implemented in Ukraine in recent months. It has already impacted relations with Western neighbors, most evidently Hungary and Poland; and is likely to impact them further. The Law on Education, adopted by the Parliament in September, 5th, 2017, provoked negative reaction from Hungary, which has ever since effectively blocked Ukraine’s rapprochement with NATO. Further escalation of tensions has been triggered by issues of citizenship: Hungarian consulate in Berehove has been recorded issuing Hungarian passports for Ukrainian citizens. A diplomatic scandal followed, as well as it became evident that Ukraine needs a more coherent approach to issues of dual citizenship. 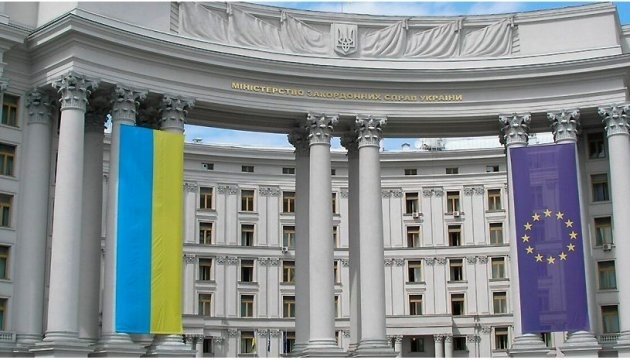 Moreover, on February, 6th, the Ukrainian Parliament adopted an acclamation in reaction to adoption of amendments to a Law on the Institute of National Memory in Poland. It signaled another round of Polish-Ukrainian clashes over historical issues, which are currently promoted by a rising influence of right ideologies in both countries. The bottom line of these developments is deterioration in Ukraine’s bilateral relations with its Western neighbors. This trend seems to be long-term and damaging Ukraine’s European and Euro-Atlantic aspirations. In what concerns Ukraine’s relations with its Eastern neighbor, Russia, things are hardly getting better. The year has been marked by continued discussions over the fate of the Big Treaty. 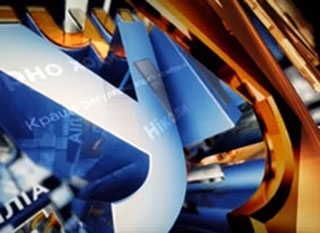 In April president Poroshenko was offering denunciation of specific articles of the Treaty, but already in September a decision was taken not to extend the Treaty for the next ten-year period (as envisaged in the Article 40). Additionally, the corresponding Law has been approved by the Parliament later in December. The Treaty was a part of a huge normative basis of bilateral relations, totaling more than 450 agreements. About 40 of them have been terminated since 2014. Together with sanctions, introduced by Ukraine against Russia, weakening of the normative basis remains one of the very few instruments Ukraine implies in attempts to make Russia change its policies. In 2018, just like in previous years, a lack of long-term strategy of dealing with Russia has made most of the steps Ukraine was taking ineffective, costly and risky. Risks have become especially evident in December, when the crisis around the Sea of Azov and the Kerch Strait broke out. 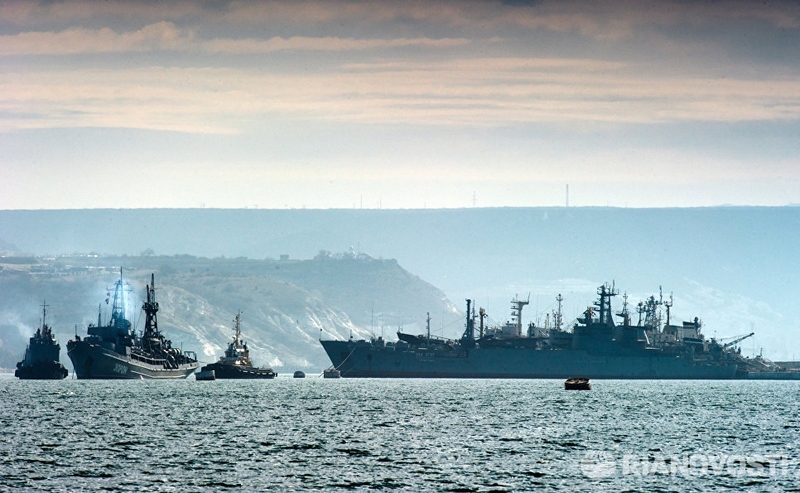 Three Ukrainian ships with 24 sailors has been shot and captured by the Russian naval forces when attempting to get to the Sea of Azov through the Kerch Strait. Russian actions violated norms of international law, in particular the UN Charter and the Convention on the Law of the Sea, as well as the Treaty for Cooperation in Utilizing the Azov Sea and the Kerch Strait between Ukraine and Russia, singed in 2003. Ukraine’s reaction was more resolute than even in 2014 and involved introducing of a martial law, which however was accompanied by fierce political discussions at the Parliament. With the impact of the Martial Law unclear, it is evident, that the end of the year brought about another peak of escalation, capable to influence upcoming presidential elections. Relations with the United States have remained another priority of Ukraine’s foreign policy. The Crimea Declaration, issued by the State Department on July, 25th, was enthusiastically welcome in Ukraine. The document contains a notion that United States reaffirms as policy its refusal to recognize the Kremlin’s claims of sovereignty over territory of Crimea. It also refers to the Welles Declaration of 1940, framing similar position towards occupation of the Baltic States by the USSR. Administration of President Trump doesn’t seem to take a stance, which would be very different from the one of the Obama’s, but one difference has become apparent. On March, 1st, supplies of FGM-148 Javelin anti-tank missiles to Ukraine have been approved by the State Department. The long awaited move was taken in Kyiv as a sign of American support in Ukraine’s war against Russian-backed separatists in the East of the country. President Obama was reluctant to approve weapons supplies to Ukraine for various reasons, most notably out of fear of conflict’s escalation. Russia’s actions were contained rather by sanctions than by arming Ukraine. President Trump took a more resolute stance. $350 million for military assistance to Ukraine was allocated in the budget for 2018. A subsequent decision to approve a $47 million supply of FGM-148 Javelin missiles and a $41.5 million supply of Barret M107A1 sniper rifles in 2018 must have been uneasy. The numbers are not very high: the total value of exported American weapons worldwide was about $42 billion in 2017, while supplies to Israel, a top-receiver of American arms, surpassed $3 billion in total. But nevertheless that may be an important step forward. Providing Ukraine with Javelins would certainly signal some level of support from the US, but a much more effective strategy would rest on series of arms transfers, within a properly designed time framework or even without an expiry date. Unlike a single delivery of even a rather sophisticated and/or expensive weapon, systematic supplies are capable of becoming a powerful deterring instrument. If Ukraine is to receive American weapons continuously, the strength of deterring signal to Moscow would be maximized. Deterrence of Russia inevitably involves rhetoric about NATO and EU membership on the part of Ukrainian officials. As the rhetoric becomes more persistent, Ukraine is hardly getting closer to what has been declared its top foreign policy priority. Lack of reforms which would introduce sustainable democracy, rule of law, and economic efficiency puts limits on how close Ukraine can get to become a member of either EU or NATO. At the same time, the European and Euro-Atlantic discourse of Ukraine’s foreign policy has already become dominant and in 2018 got additional impetus through the process of making constitutional amendments, launched by the President. 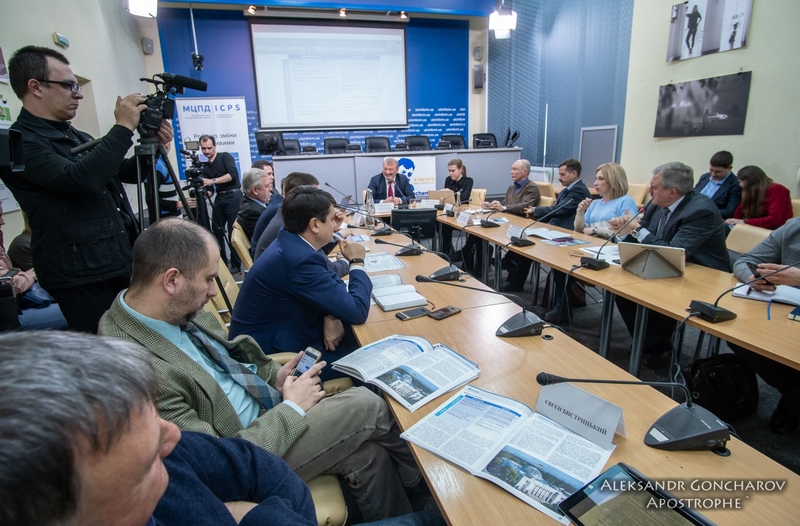 They are supposed to turn Ukraine’s aspiration for EU and NATO membership into a constitutional norm in an attempt to make this strategic course irreversible. To a certain extent, this step can be seen as a symbol of Ukrainian foreign policy in the recent years. Declarations of the country’s pro-European choice have been accompanied by deterioration in relations with neighbors to the West, deadlock in managing conflict in Donbas, and a growing apathy on the part of major powers. Will anything change in the year to come? Years of presidential elections are usually turbulent in Ukraine. Next year’s two election campaigns may make foreign and security policy a hostage to internal political struggle. Features, which surely will persist, no matter who wins the elections, are structural to Ukrainian foreign policy. They include the following. First, Ukraine will remain in a grey zone of regional security. Lack of allies and security guarantees has been a key feature of Ukraine’s strategic environment, and will most likely remain. About two dozens of states, claimed by Ukrainian presidents as the country’s “strategic partners” do not have any security guarantees extended to Ukraine. Second, Ukraine will face asymmetry in almost any bilateral relations. Long-term weakening, lasting periods of destabilization, incoherence of foreign policy made Ukraine vulnerable not only to superior powers, like Russia, but also to smaller neighbors, which are members to NATO and EU. Managing asymmetry requires special skills, including multilateral formats, and thus may require new approaches from Ukrainian diplomacy. Third, improving foreign policy decision making remains important. The Law on Diplomatic Service, adopted June, 07 and entering into force December, 12 is only one step in that direction. Ukraine’s foreign policy bureaucracy remains largely inefficient, subordinated to issues of internal political struggle. These problems are also to be addressed. More specifically, the foreign policy agenda will most likely be dominated by the attempts to resolve the conflict in Donbas. 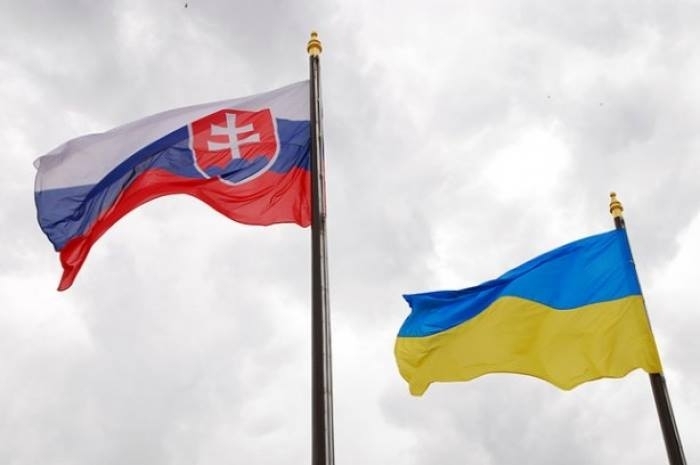 Much will depend on whether a new president will be able to change Russia’s position and strengthen international support for Ukraine, be it in Normandy, Budapest+ or any other format. Religious issues will most likely be affecting election campaigns as Ukrainian Orthodox Church will be moving towards autocephaly. But their influence on foreign policy in the upcoming year will remain limited. Exploitation of religious, language, and national issues may become a part of longer term strategy of dealing with Russia, but a question remains whether it will be a good strategy. Ukraine should do its best to get relations with Hungary and Poland back to normal. Prolongation of conflicts on historical and linguistic grounds plays against interests of all, but most of all against Ukrainian interests. Intentions to join EU and NATO will continue to be main foreign policy slogans under any president in Ukraine. The question is how fast Ukraine will get closer to real cooperation with both. This question seems to be fundamental for the country’s foreign policy. Elections in the upcoming year open up some space for guesses and predictions. Although it is still hard to say who would be the winner of presidential and parliamentary campaigns, a variety of results can be boiled down to three basic scenarios. Under this scenario current president in office would win elections and retain power in Ukraine. His control over Parliament would most likely diminish, but generally he will be able to carry out foreign and security policy of his choice. This choice will resemble current strategy. The conflict in the East will be frozen, and the conflict with Russia further instutitionalized, also as a part of Ukraine’s internal political agenda. Further construction of national identity would keep conflicts with Western neighbors open. Ukraine’s intention to join EU and NATO will dominate foreign policy discourse; however remain unfulfilled in five years. Scenario with a president ready to negotiate with Russia. Such a president will find it very challenging to carry out a strategy, aimed at reaching consensus with the Kremlin, since a large part of Ukrainian society takes any negotiations as a sign of capitulation. But if such a strategy would be put into practice, peace in the East will be the most valuable outcome. Whether it will lead to a comprehensive conflict resolution is doubtful, since this conflict is a part of a broader clash of interests. However, regaining control over Ukrainian territory and the border would be possible. Finding modus operandi with Russia would be the central part of the foreign and security policy. Scenario with a victory of right-wing/radical forces. Although not a likely scenario, it is still possible. It is also possible that any elected president would tend to take a more radical and a more right-wing stance, as it often happens in countries which experience wars or protracted military conflicts. If that is the case, the most likely foreign policy outcome would be deterioration of relations with the West, series of crises in relations with Ukraine’s Western neighbors, and escalation in relations with Russia. Foreign policy of such a president would be more risk-prone and, most likely, more isolated. Much will depend on observing democratic standards and the day of elections. Possible frauds, non-recognition of results by competing parties, or violence would significantly undermine legitimacy of the future president, decrease support from the West, and thus make external challenges even harder for him. Ukraine finds itself in a quite complicated international environment, which will remain so for at least several years. Vulnerable to numerous challenges, having no allies and long-term strategy on most pressing security issues, the country is de facto implementing and most likely will proceed with ad hoc foreign policy. Fighting for its statehood and independence Ukraine will need a much more creative, flexible, and strategic foreign policy. A protracted conflict with Russia, vague perspectives to further deepen relations with Western institutions, and deteriorating regional neighborhood will set the scene for the next president of Ukraine in 2019.